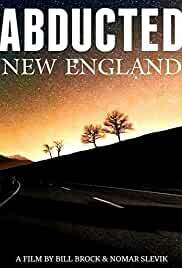 New England has a long history of ufo encounters. This is a look at the people who have experienced things they can’t explain. Were these people abducted? I believe so.